Pastor Dennis challenges all believers to ask: “Am I just doing ‘the church thing,’ or am I passionately pursuing what it really means to be a fully committed disciple of Christ?” Within the series 10, we go on an engaging journey to discover this answer. 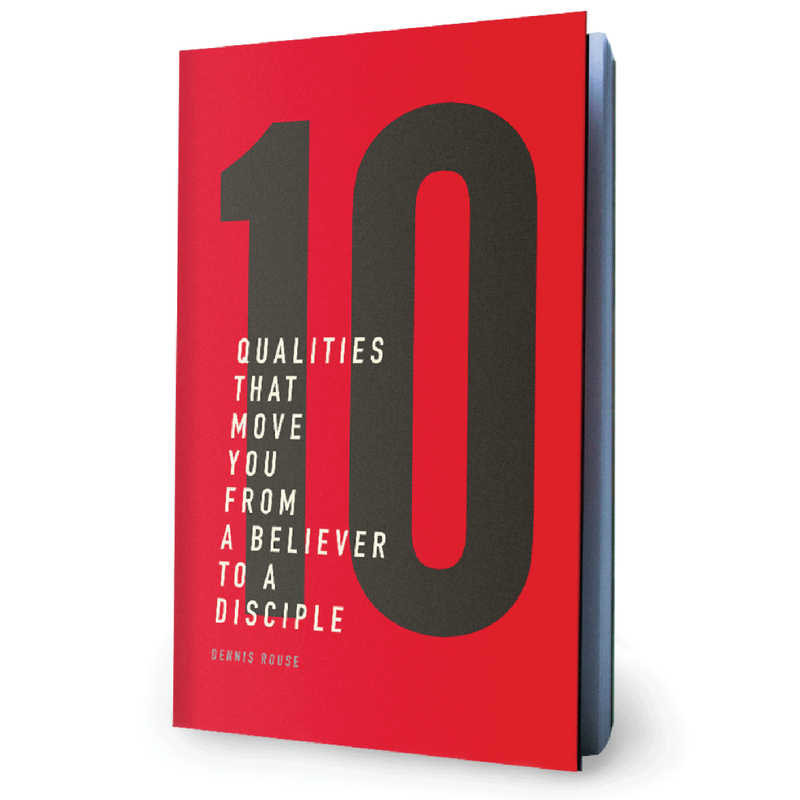 Learn about 10 distinctive qualities that one needs to go from being a believer to a disciple, and how to develop them. We’re so excited to announce that to go along with the start of 10 we’ve prepared a sequence of ten videos that will be featured in our small groups. These thought-provoking, conversational style videos will be used as conversation pieces throughout this series. The content that will be shared has the potential to help people all across our nation. Help us spread this word, and share this message on your social networks. We’ve provided a number of resources to make it easier. Join the conversation and be a part of the 10 series! We want you to share your story with us. You’ll become a minister to others by sharing what God has done in your heart and life in becoming a better disciple of Jesus.